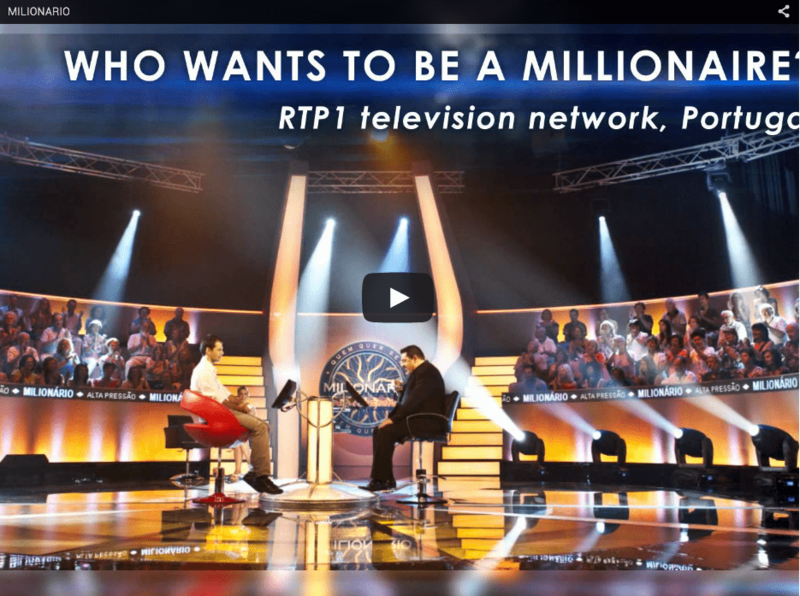 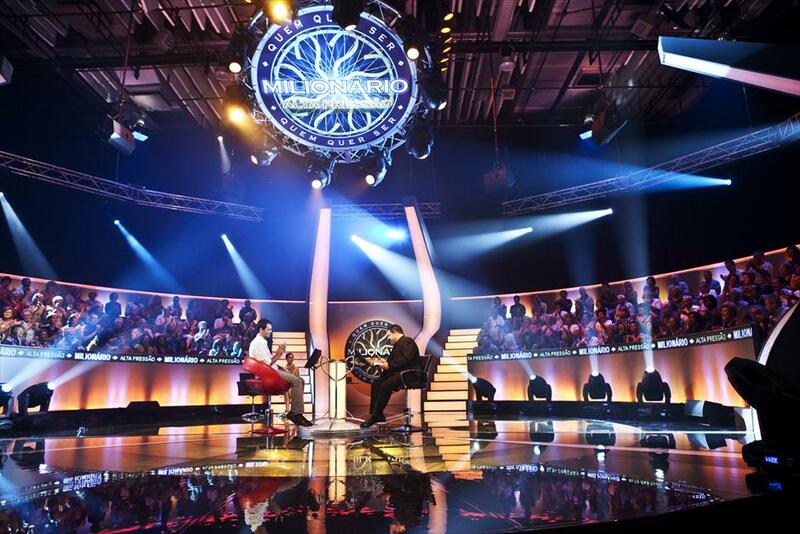 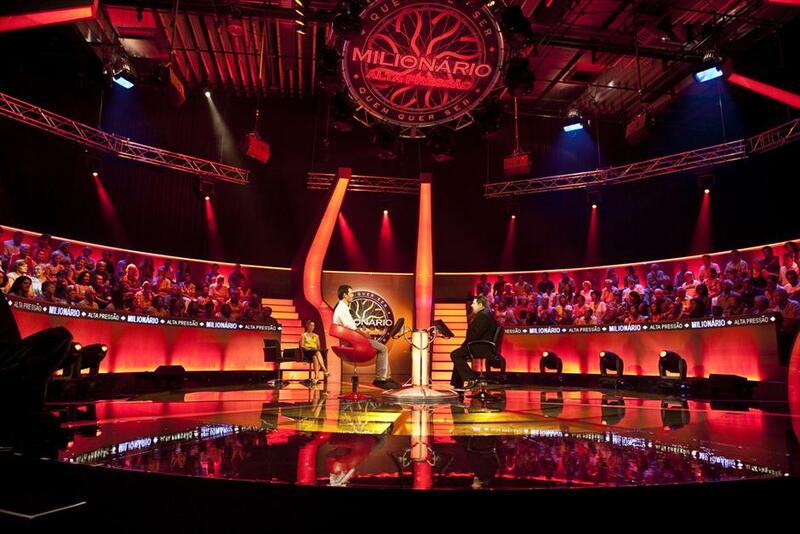 ‘Quem quer ser milionário?’ is a successful Portuguese game show broadcasted by the television network RTP1, based on the original British format of ‘Who Wants to Be a Millionaire?’. 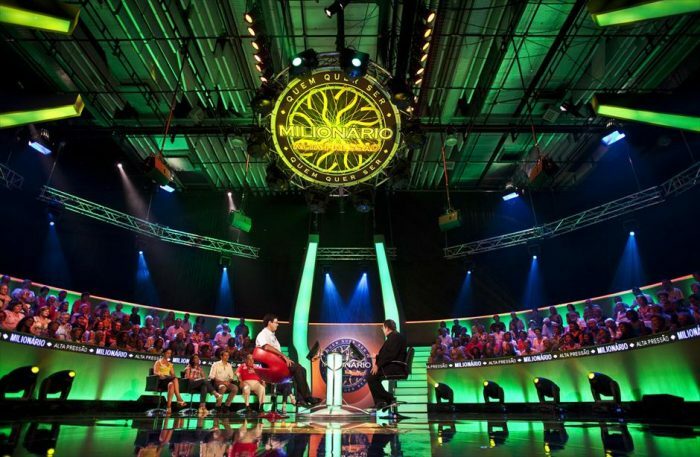 The show is lit by a large rig of XR2000 SPOT and XR8 SPOT moving heads. The show is hosted by José Carlos Malato.